As reliance Jio continue to Dominate the internet with the preview offer so many other telecom companies lost their business in some cror es. Everyone failed to compete with the jio preview offer, Airtel announced free 9GB internet last month but that is only permitted for Samsung devices. That isn’t big news compare to jio, in two day jio set to launch their sim cards officially and now they got huge competition if not the biggest threat to their launch. Where the government telecom company BSNL is coming up with BSNL 1rs per 1GB. Yeah you heard it right this is the part of BSNL BB 249 campaign, where they are set to offer BSNL unlimited broadband 249. If you remember exactly couple of weeks back bsnl came up with unlimited calling service that only for landlines they launched this offer on August 15th. That isn’t a huge success for them and now they are here to dominate jio internet service. Let’s see who will dominate whom.. Here are the each and every detail of BSNL BB 249 unlimited internet plan. So in this BSNL BB 249 unlimited internet plan they are offering 300 GB at 249 Rs, but there are some gimmicks in this plan. They haven’t mentioned whether it is a 3G data or 4G data. But the official BSNL site listed the speed as 2mbps which is very less in these days normal 3G phones comes with more speed. In case if you are worries about that you need to know that 2mbps only for first 1GB after that the speed drop down to 1mbps. 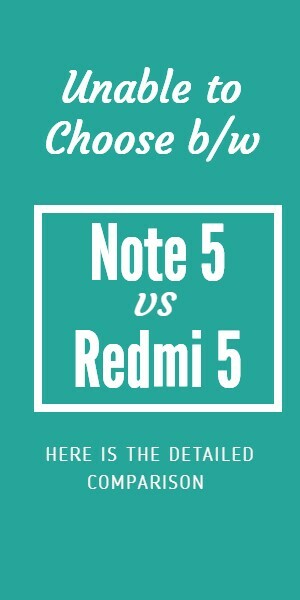 So now decide yourself are you gonna go with BSNL plan or Jio plan apart from all this are you gonna stick with Local LAN connection like me,, 😉 Let me know your opinion in the comments. 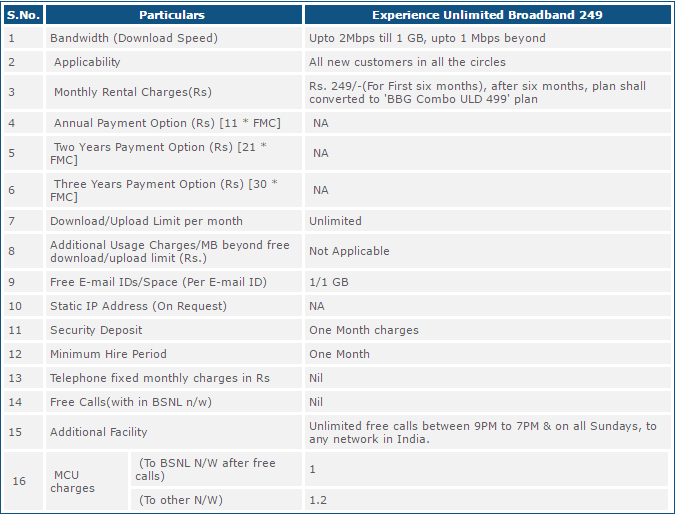 Here are official details which are listed in BSNL site regarding their latest BSNL BB 249 unlimited Internet Plan. If you don’t know this plan isn’t available yet, and they didn’t released much information on how to get this plan. Does it work in any place or limited to some places..? So many questions are yet to be answered. Apart from all the criticism we must appreciate BSNL for this move, in these days you barely get 1GB data at the cost of 249. But BSNL is giving 1GB data in less than 1RS, this is very much affordable plan. 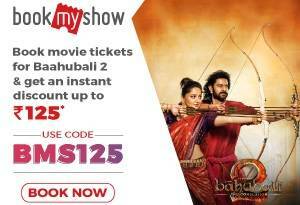 This can be useful to the people who uses internet very rarely like in our homes, BSNL aimed to enhance to user experience with this offer, so as a government company they must act smart. That’s what they did here, this can be useful for many people in many ways. I am interested WiFi connection ……. Me sanjit give bsnl sim card ..supar network..
Bsnl walo pahle kahan gayb the jb tk jio na aaya tha ?